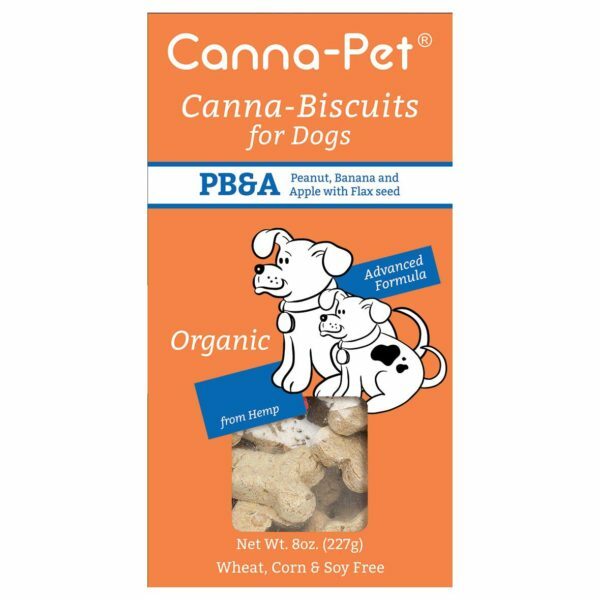 Canna-Pet® Advanced Small and Advanced Large capsules contain a broad spectrum of cannabinoids, terpenes and flavonoids from hemp for dogs. A typical serving is one capsule every 12 hours (two capsules per day). 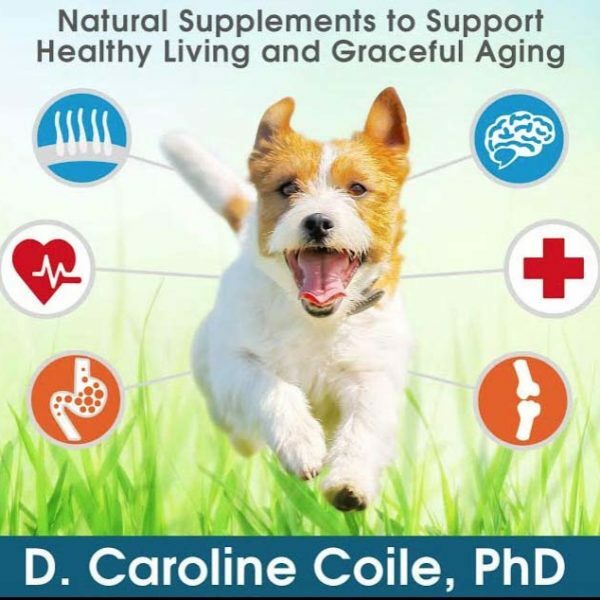 30 capsules will last 15 days for most dogs. 60 capsules lasts one month. Feeding instructions here. Maxhemp products are for those who seek the highest levels of activated hemp CBDs possible- in a safe, palatable, readily-absorbed form. 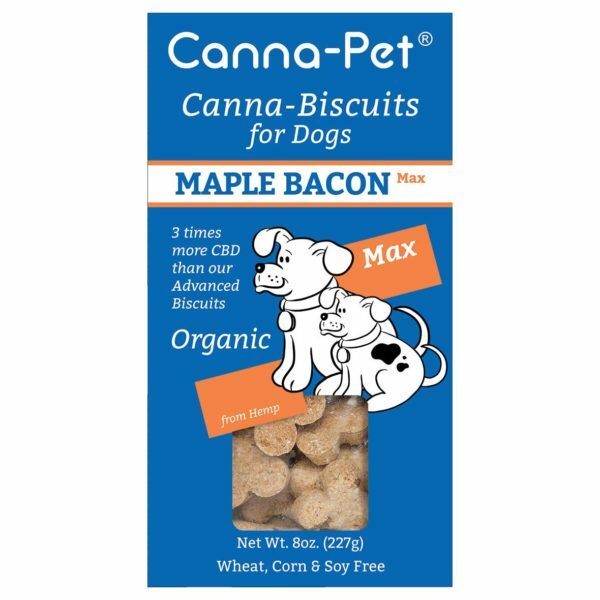 Maxhemp products provide the most activated hemp for dogs. Any pet may safely use our Advanced Maxhemp products. Bundled together for even greater savings! By ordering our packages you get a variety of products, discounted pricing, and lower shipping rates. 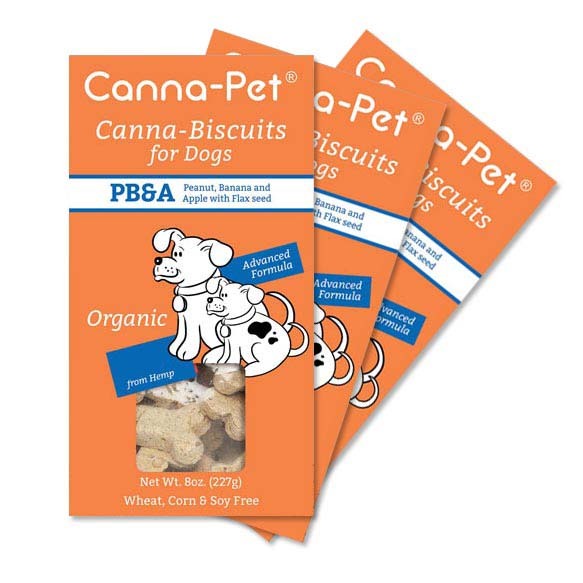 We also offer delicious Canna-Biscuits for Dogs! Learn more here. Our Classic Products in 2013 came in many different capsule sizes and strengths. Our Advanced capsules are physically small in size, but contain several times the CBD, CBC, ß-Caryophyllene, limonene, α-pinene, and dozens of other unique compounds and terpenes from hemp that provide the Canna-Pet® Entourage Effect. Simplified servings, improved and more concentrated formula, cGMP sealed packaging ensure consistent, quality product with a long shelf life. 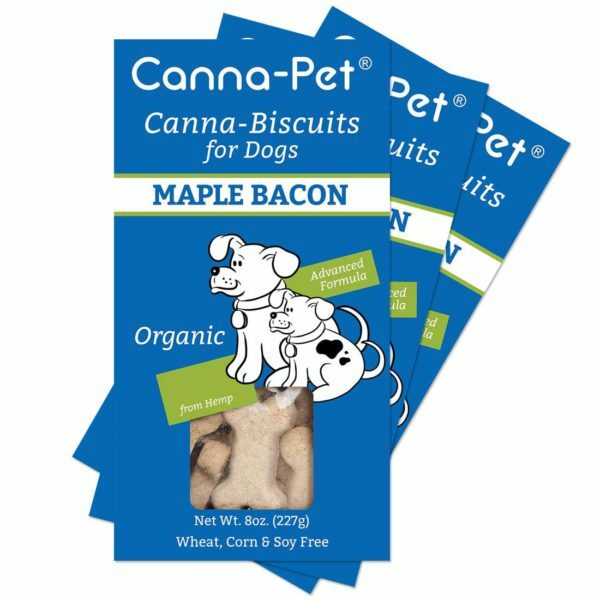 Limited time offer: our most popular Canna-Pet® products, in reduced-price bundles, while quantities last. 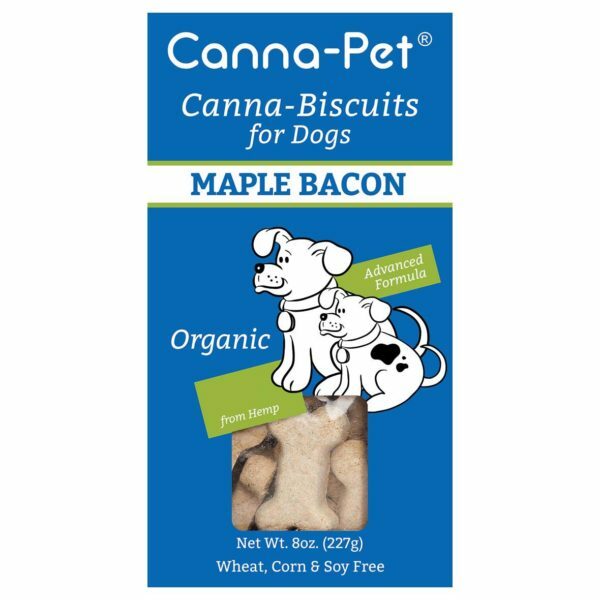 Some dogs thrive on our Canna-Pet® Maxhemp products, which contain the highest amount of hemp found in our lineup.